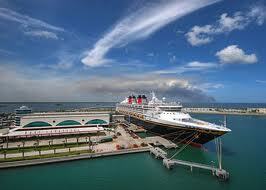 Need secure and reliable Port Canaveral cruise parking? Book2park.com offers the best choices to you. You can book secure POC seaport parking in a matter of minutes. Our prices start at $5.95 per day. Compare that price to the port of Canaveral higher parking rates. Book with us and get the peace of mind you deserve.